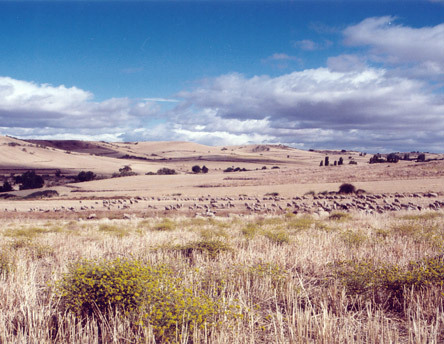 This landscape is typical of large areas of the Spanish interior that are dominated by extensive cereal cropping favouring the maintenance of a highly diverse steppeland bird community, including many species of conservation concern. 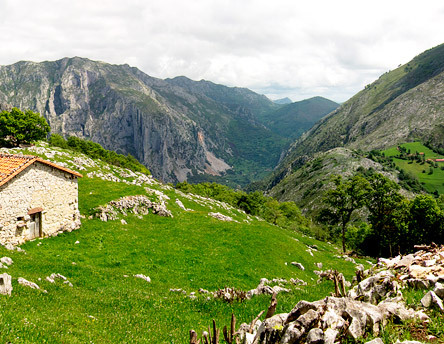 The Liebana valley, with an important area included in the National Park "Picos de Europa", has one of the most important limestone formations of Atlantic Europe. 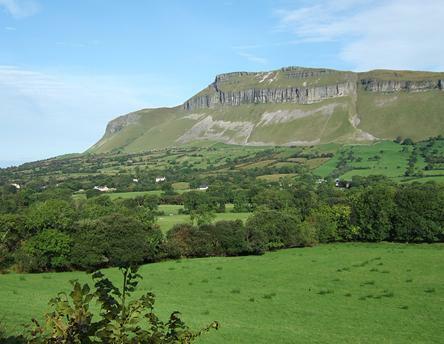 Lying in the northwest corner of Ireland and straddling two provinces, Ulster and Connacht, this agricultural area high in semi-natural vegetation has been farmed since Neolithic times. Large site encompassing all typical habitats of this "Muschelkalk" region. Orchid-rich dry grasslands, lowland hay meadows, orchards, rocky slopes with scree and different forest communities. 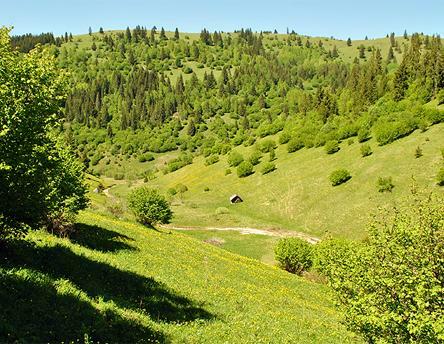 The name of the site is derived from a mountain basin of the Eastern Carpathians, called Csik Basin. The basin got its name from the Weatherfish (Misgurnus fossilis) that was once very abundant in the floodplain marshes. The concept of High Nature Value farming developed from a growing recognition that the conservation of biodiversity in Europe depends on the continuation of low-intensity farming systems. HNV-Link creates a community of practice and knowledge by linking 10 areas throughout the European Union where HNV farming systems are prevalent. more. 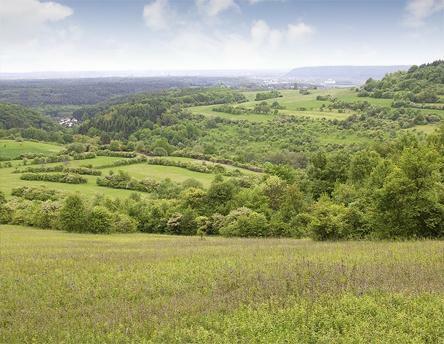 The concept of High Nature Value (HNV) farming developed in the early 1990s from a growing recognition that the conservation of biodiversity in Europe depends, among other, on the continuation of traditional low-intensity farming systems. more. EFNCP is the only European organisation focusing on the maintenance of low-intensity livestock farming. more.